What is the Sports Betting Value Report? 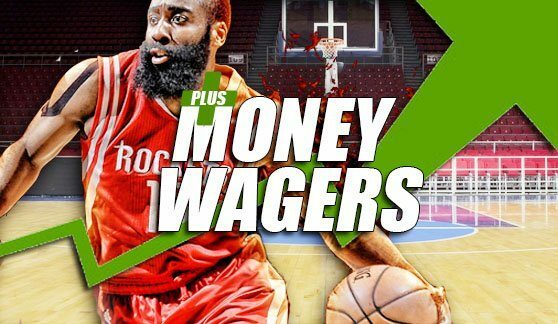 The Sports Betting Value Report is a sports betting publication which identifies the best valued money line underdog plays on the betting board for the day. Any Underdog Value Play with a Value Rating 50 or greater should be considered a good money line underdog wager. Additional handicapping statistics have been added to the Value Rating, which may be used as an additional handicapping tool for sports bettors. 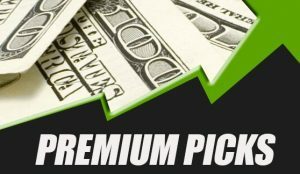 Value Play: These plays are considered the best value plays on the betting board based on our handicapping algorithm and statistical research. Money Line: The posted spread assigned to the underdog value play by Las Vegas bookmakers if they were to win the game outright. Every dollar wagered would return this amount if the Value Play were to win. All lines are from betonline.com. Opponent: H= Home team, A= Away team. Value Rating: Our Value Rating is based on the projected win/loss margin along with the Money line assigned to the underdog by the Las Vegas bookmakers. This is the key indicator in our handicapping process. Projected Score: Underdog win/loss margin derived from our statistical handicapping algorithm. We look at current offensive and defensive team statistics both Home and Away, which produces our predicted score for each team. Last 5: The winning percentage for each team during their last 5 games played. This number signifies how well/poorly each team is currently playing. Las Vegas Win Probability: This number reflects the projected win percentage of the underdog based on the Money Line posted by Las Vegas bookmakers. Italics- My personal plays if you prefer to follow my plays. My record is posted in the “record book” section on www.plusmoneywagers.com.